Running the latest Windows 10 S OS and featuring a premium build with a variety of unique colors are all plus points for the new Surface Laptop, but when Microsoft claimed that its latest notebook can deliver up to 14.5 hours of battery life, you’d definitely be contemplating a purchase in the near future. After all, who can pass over a notebook that will last you for more than half a day? While you are all impressed with this number, Microsoft revealed how it actually managed to reach that 14.5-hour battery life, so let us check out the testing conditions in which the company came to the conclusion of this double-digit battery. 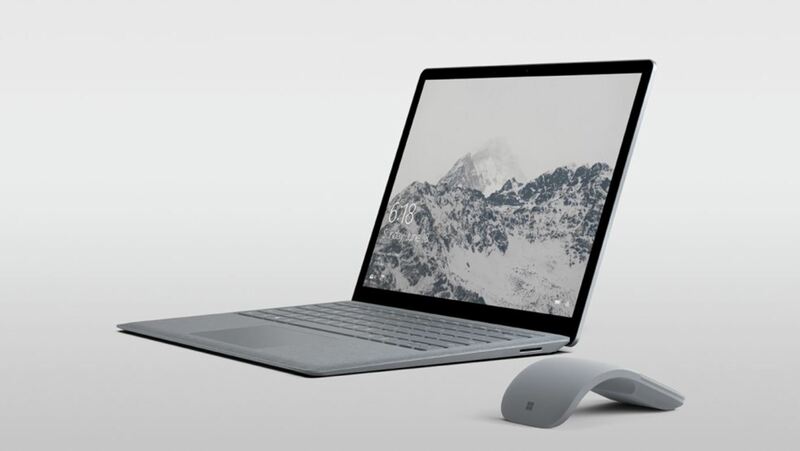 Ditching the 2-in-1 form factor was a very smart decision from Microsoft since it becomes a cumbersome experience for a 13.5-inch notebook to transform into a tablet. 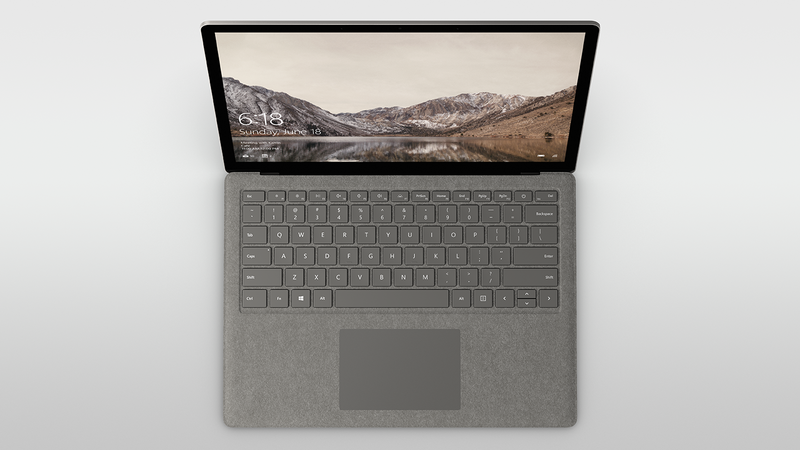 With the Surface Laptop, the clamshell approach is back and brings decent hardware to the table as well. Coming to the battery life claim, it looks like if you upgrade the notebook to tout a Core i7 processor and other specs, that battery life will be reduced. In fact, if you were to run taxing applications on a model that was running an i5 chip, 8GB of RAM, and 256GB of SSD storage, we doubt you will come close to that double-digit battery metric. That is because Microsoft’s testing phase only comprised up of video playback with the Wi-Fi connected to an available network. Though 14.5 hours of video playback is an impressive feat, not to mention that you will have ample time doing stuff like word processing and making spreadsheets, fire up a taxing application such as Photoshop and that overall battery will fall in the mid-single-digit mark. Regardless, if you want extended battery life, then you might have to compromise on the powerful hardware and choose a Core i5 processor configuration instead and for the majority of users, that should be more than enough.